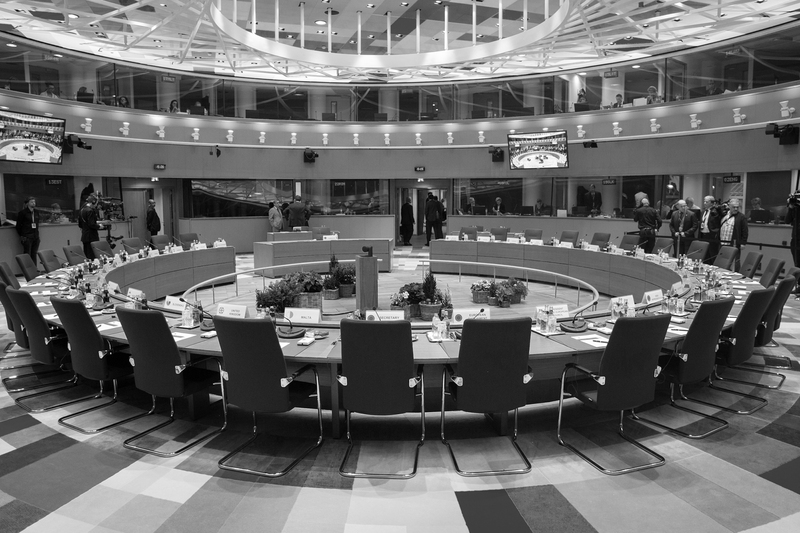 Today 11 June, the Energy Council of Ministers of the EU meets in Brussels with a heavy agenda, including discussions on the Energy Efficiency Directive (EED). This Energy Council is the last one under the Bulgarian Presidency of the EU, which is eager to make decisive progress in a negotiating mandate on this important Energy Union file. As a reminder, the energy efficiency directive sets the framework for all Member States to improve their energy efficiency policies, notably by way of designing an energy efficiency target for 2030 and a mechanism for accounting and delivering extra savings (article 7). 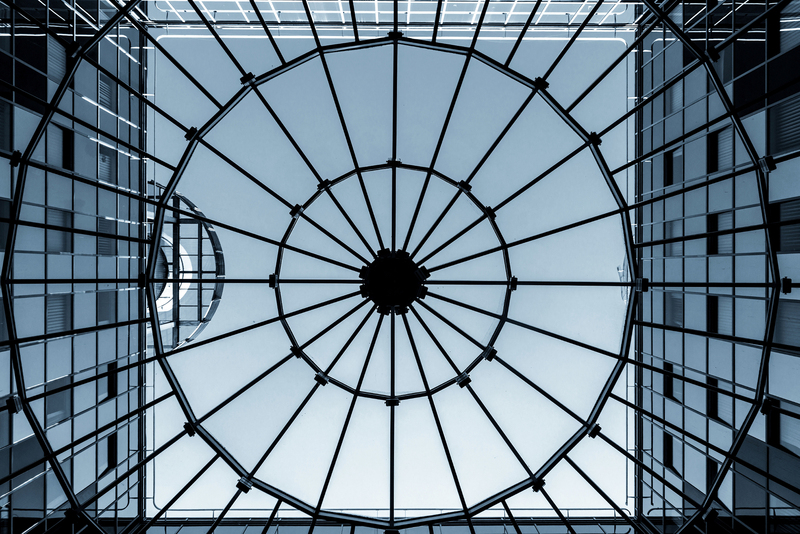 These provisions are key to boost building renovation among other energy efficiency measures hence the relevance of this file for the European building glass sector. In an attempt to push high ambitions and a workable article 7, a substrate of 9 associations from the Energy Efficiency Industrial Forum (EEIF) sent a letter to Energy Ministers, urging them to go for a robust energy efficiency policy to deliver economic growth, jobs and decarbonisation. Glass for Europe provided input to this advocacy effort as convenor of EEIF until the end of June 2018.